This Fannie Mae HomePath property has been recently renovated. New Kitchen, New Appliances, New Boiler, Refinished Hardwood Floors, New Lighting Fixtures/Ceiling Fans and is Freshly Painted! 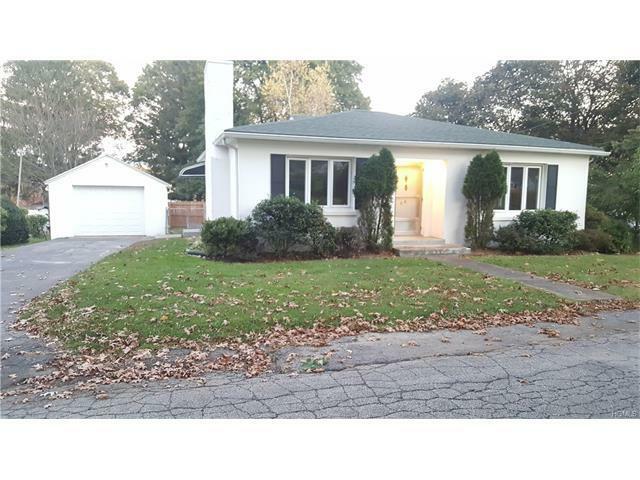 It will be easy to make this 2BR, 1 Bath Ranch with a spacious living room home. Easy commute to NYC, near all forms of transportation, shopping and highways. Cheaper than Rent!!! Come see now, this wont last! Newburgh Town Line.